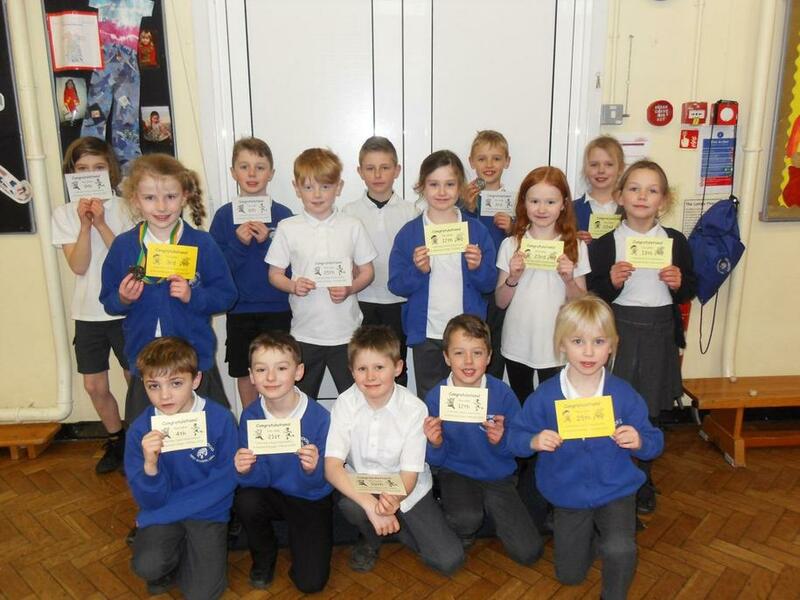 Well done to all of our amazing cross country runners who braved the freezing cold weather on Tuesday morning. They had to complete a very long race and did themselves proud with how determined they were. Their behaviour was brilliant and they were a credit to our school. A massive thank you to all the families who spent time out of their busy schedules to support us, especially as it was SO cold.